The password manager you are using on your Desktop might not work in Chrome OS. Here are some of the best password managers that work in Chrome OS. 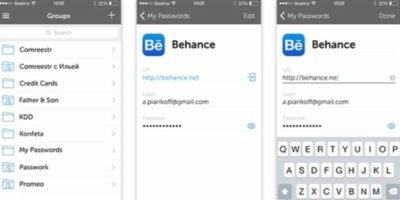 A password manager makes it easy to keep track of all your passwords. 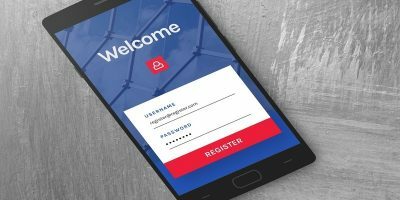 These are some of the best password managers for Android you can use to protect yourself. 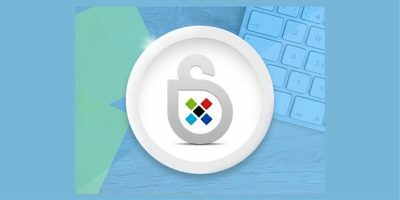 A Password Boss Premium: Lifetime Subscription is a great password manager as it auto-fills usernames and passwords with just one master password. 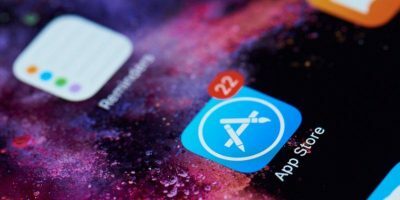 Not all password managers are created equal. 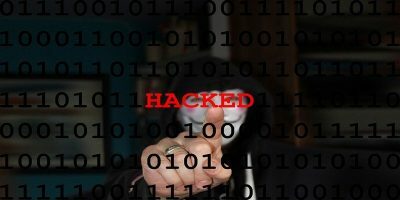 Some are good, while others can easily leak your passwords. 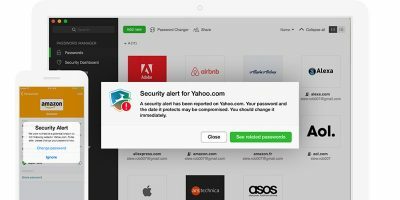 If you’re getting started with a password manager, you’ll want the best password manager for every platform. LastPass makes it easy for you to create different passwords for each account while only having to remember one master password. Here we’ll show you how to set up LastPass on your computer. To be able to manage all the different passwords for various online accounts, you need a password manager. 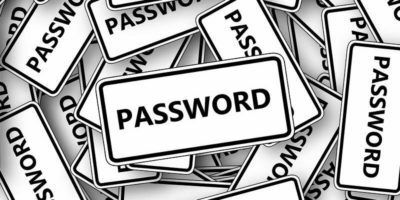 Password Boss allows you to store and auto-fill usernames and passwords for all your online accounts. 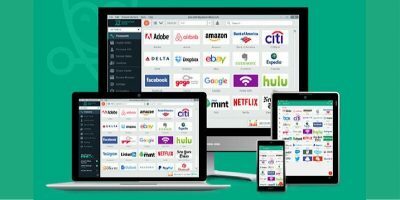 Dashlane is one of the best password managers available today. 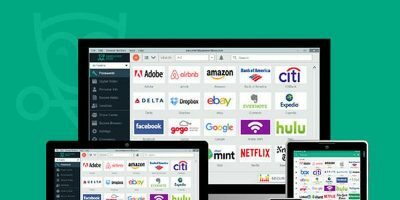 If you want to save big on Dashlane Premium, this deal is for you. 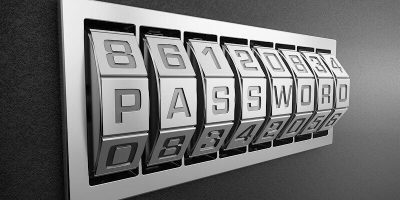 If you use a browser-based password manager with an autofill feature, beware! 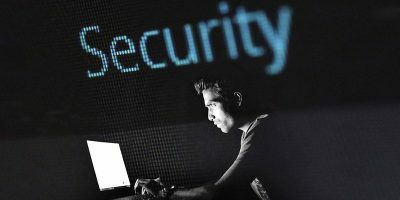 Your data might be at risk. Microsoft Edge comes with a built-in password manager for you to save your passwords. Here’s how you can view and manage save passwords in Edge. Wouldn’t it be great if there were some type of vault to store and remember all your passwords? There is! Passwork: 5-Year Subscription. 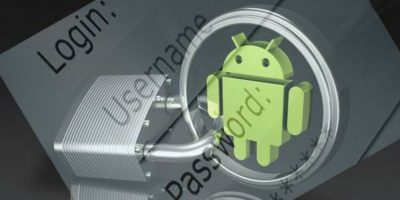 KeePass doesn’t have an official Android app, but here are several KeePass companion apps for Android for you to still access your passwords in Android. If you’re worried about your online privacy and looking for an all-in-one solution, Blur Premium Mobile is definitely worth a look. It has a lot to offer and is very feature-rich. Check it out. 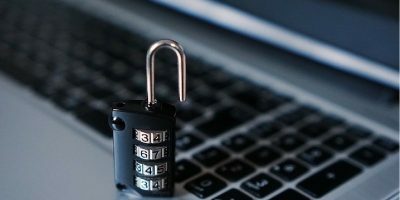 If you’re looking for alternatives to Lastpass after it has been acquired by LogMeIn, here are 4 of the top alternatives to LastPass you can check out.